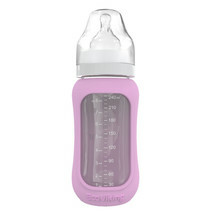 Ecoviking Glazen babyfles pink lavender, 240 ml. 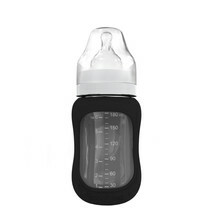 Ecoviking Glazen babyfles licorice black, 180 ml. 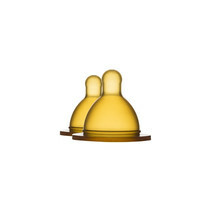 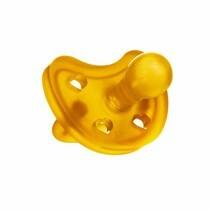 Ecoviking Siliconen Flesspenen, fase 1. 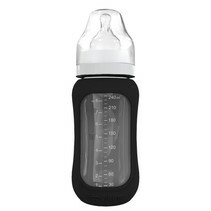 Ecoviking Glazen babyfles licorice black, 240 ml. 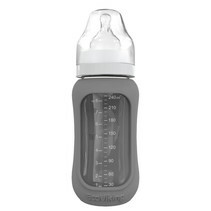 Ecoviking Glazen babyfles granite grey, 240 ml. 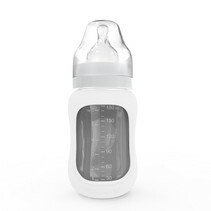 Ecoviking Glazen babyfles iceberg white, 180 ml. 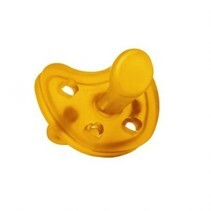 Ecoviking Latex/Natuurrrubber Flesspenen, fase 1. 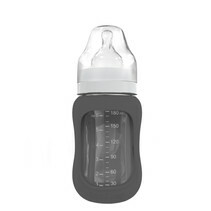 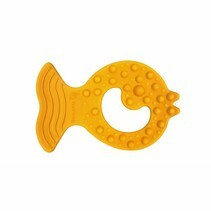 Ecoviking Glazen babyfles granite grey, 180 ml. Ecoviking Glazen babyfles artic blue, 240 ml. 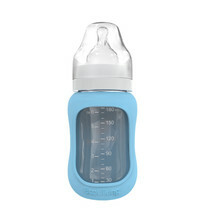 Ecoviking Glazen babyfles arctic blue, 180 ml. Ecoviking Glazen babyfles iceberg white, 240 ml. 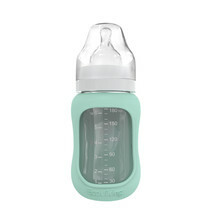 Ecoviking Glazen babyfles mint green, 240 ml. 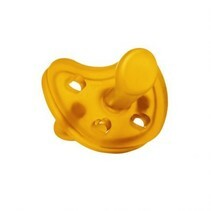 Ecoviking Glazen babyfles mint green, 180 ml.